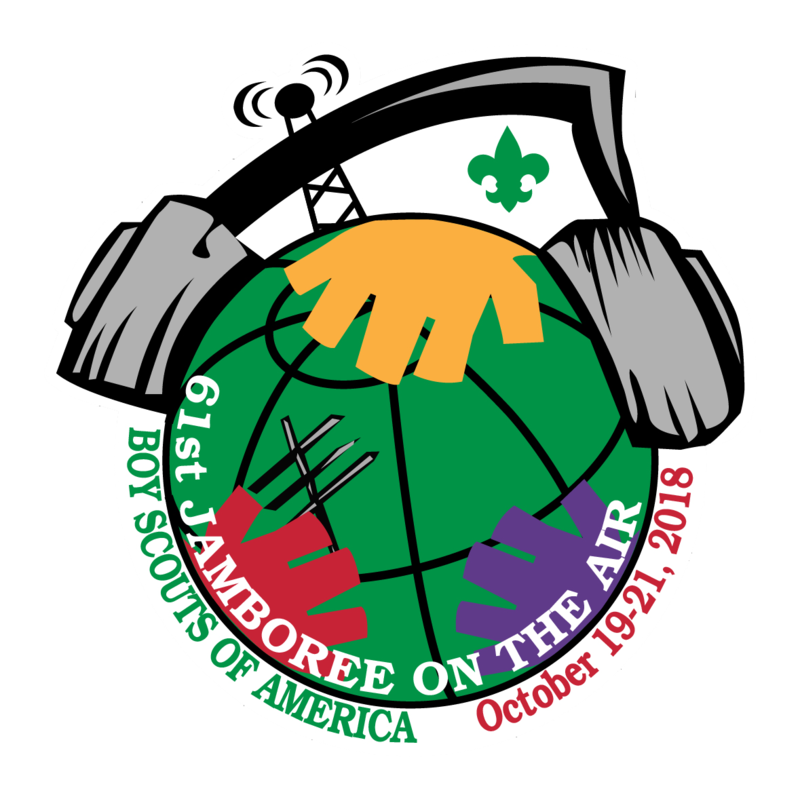 Jamboree on the Air is the largest Scouting event in the world. In a typical year more than 1 million Scouts participate with over 11,000 stations operated by 20,000+ amateur radio operators in operation from 150+ countries around the world. The National Radio Scouting Committee develops and maintains a great deal of JOTA supporting information online at Jamboree-on-the-Air in addition to all the information and USA Reports posted on this site. Here's a quick video introduction to both Jamboree on the Air and Jamboree on the Internet. JOTA-JOTI is operating by the World Organization of the Scout Movement (WOSM). See below for the slide deck used in the video as well as the web links that are shown. JOTA-JOTI Introduction from K2BSA on Vimeo.